Metal surfaces are commonly found in numerous commercial buildings regardless of the industry. Due to their durability and low maintenance, many businesses utilize metal for signage, elevators, escalators, commercial kitchens, and much more. Even though metal is a longlasting material with high durability, it can easily become scratched and dinged with normal wear-and-tear. Especially with elevators and escalators in high foot traffic areas, these surfaces can also become victim to forcible vandalism. 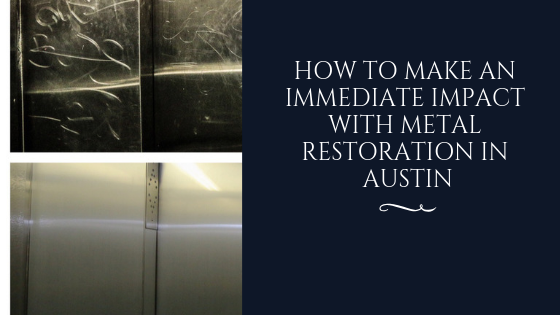 Metal restoration offers a budget-friendly solution for addressing these damages in Austin commercial properties. Metal restoration is a specialty service that utilizes surface film for the affordable restoration of metal surfaces. 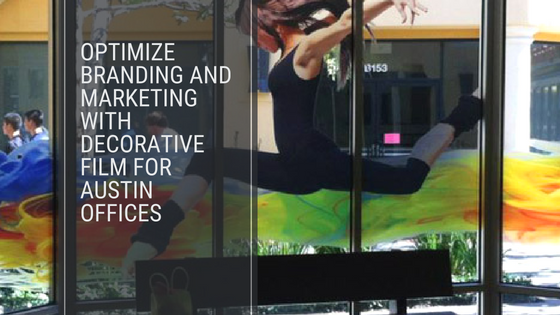 Metal Shield is a surface film that’s available in different metallic finishes for seamless color matching. By installing Metal Shield on your metal surfaces, all existing damages will be concealed. Additionally, this surface film delivers comprehensive protection against further damage and vandalism efforts. 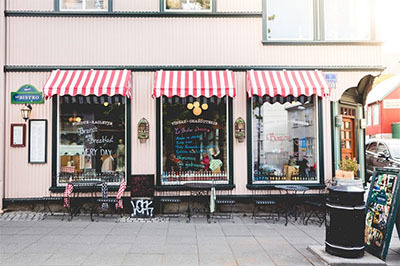 Surface film delivers a great way to make an immediate impact on your property, providing a clean, professional look that any guest will appreciate. Metal restoration costs a fraction of the price of metal replacement and is also available for mirrored surfaces. 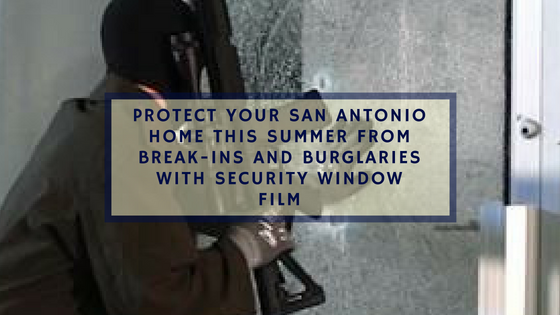 Once your surface film is damaged, it can be easily removed and replaced by a professional. 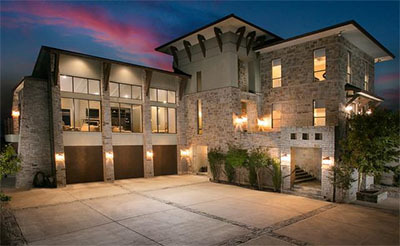 Custom Tint Solutions is proud to be the leading surface film contractor serving the Austin area. 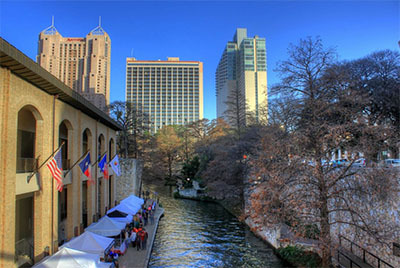 We specialize in metal restoration and have helped numerous commercial clients with defending their expensive surfaces. We also provide custom printing services for smooth, nonporous surfaces that require restoration. 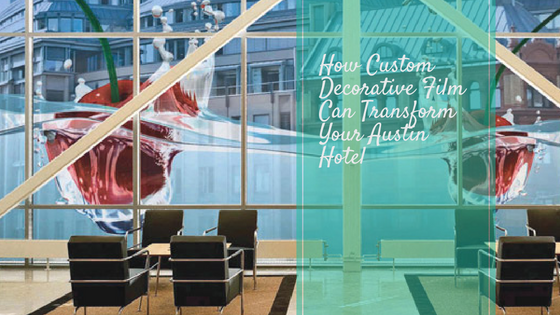 Work with our team of surface film specialists to create the perfect custom solutions for your exact needs. For more information regarding commercial metal restoration, please contact us!